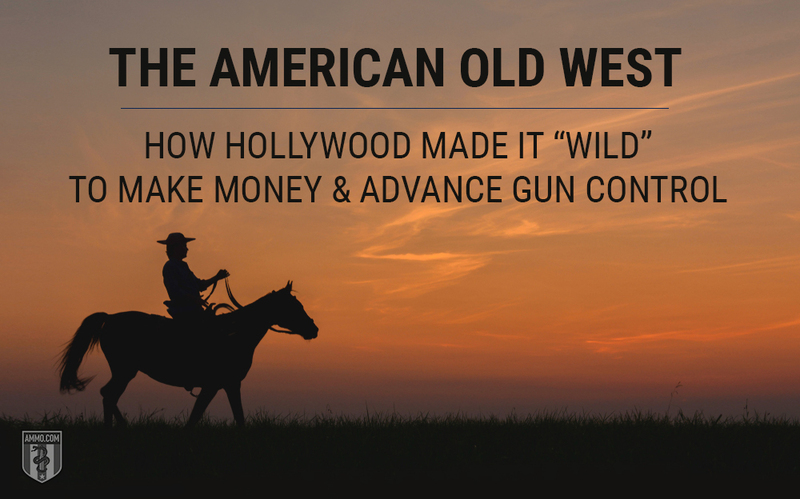 “Hollywood has a clever way of distorting our perspective on history, and a great example of this is Western film – a movie genre we’ve all come to love. Cattle rustlers, guns blazing, outlaws running loose, and vigilantes dishing out vengeance indiscriminately. These scenes have become more synonymous with the American Frontier than Winchester and their “Cartridge That Won the West.” But these fictional tales have produced more than entertainment for over a century; they’ve also contributed to an ongoing, subtle push for gun control, all while making Hollywood millions. Good commentary here. Im getting so I distrust just about all the history books out there anymore. There are exceptions, but very few.